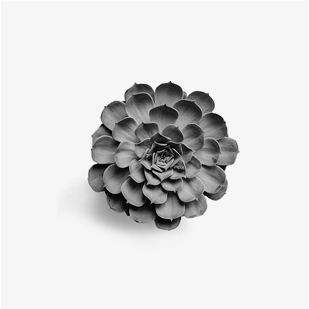 Experience the Anton difference: Our services feature top quality and environmentally sensitive products. We follow rigorous infection prevention standards and use single-use disposable pedicure liners to assure a healthy experience. It’s about you. Look for beautiful, safe, long-lasting results and complete satisfaction. Same exquisite service, amenities and same top quality products! 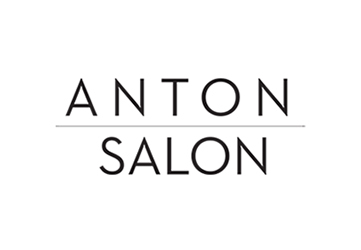 Just go to AntonSalon.com to book your next appointment. Sculptured Gels with Hard Gel $90 the safe solution to acrylics! Exit the fast lane for just an hour to rejuvenate, refresh and recharge. Start with a soothing mask that transforms into a luxurious scrub in your choice of flavor: Peppermint, lavender, cinnamon, lemongrass, cucumber or unscented. Finish with an optional hot stone massage (subject to availability). Some accessory services are complimentary for returning clients – see combination savings for details! 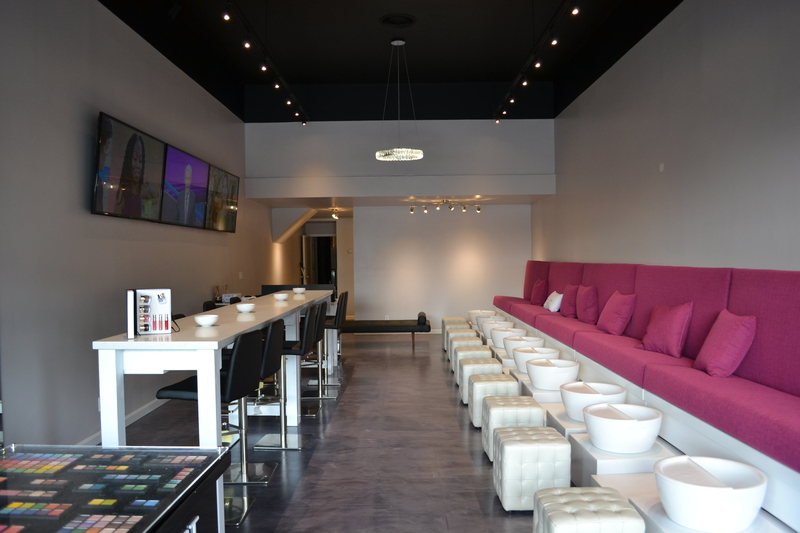 Enjoy a complementary art consultation with our team certified in custom designs using BioSculpture® Gel. Art prices are quoted during your consultation – generally you can expect $3 per nail up to $5 per nail depending on the options you choose. BioSculpture® in one color $50 1 to 2 hours depending on complexity and the extent of coverage.